Welcome to Sheehan Studios! 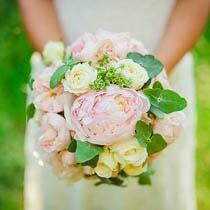 We are situated in beautiful Melbourne, doing what we do best, wedding photography! 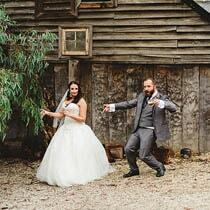 Natural, candid, fun and relaxed are few words to describe our wedding work in Melbourne. We like to keep it simple. We want you to LOVE your photos and leave everything else to us. We won’t ask you to pose (unless you want to), we’ll stay out of your way on your special day but know that we have everything under control and we will capture every special moment of your wedding day. 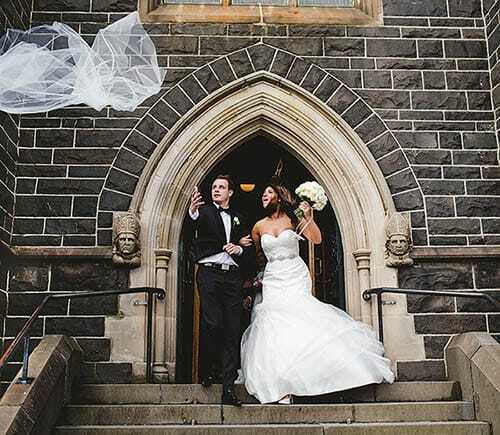 Our Wedding Photographer, Daniel, in Melbourne will look after you every step of the way. We know your wedding day will be one of the most magical and important days of your life! And we understand that everyone is different. You may want us around for the whole day, from getting ready, to the ceremony and to the end of the reception. We’ll capture all those candid, intimate and intriguing moments amongst you and your loved ones and even the hysterical outburst of laughter from your guests as they are having the best time at your wedding! We will be there to capture it all! However if you’d like us around only for a specific part of your day, we can just be there for that to. We can even design your wedding album or organise fine art prints and canvases. You just let us know. From near to far and from here to there, weddings are everywhere. From Melbourne to North East Queensland and from Mumbai, India to Washington DC in the USA are the places we have been. 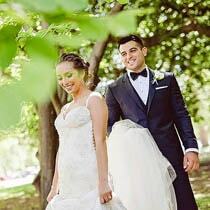 For the best Wedding Photography Package contact our Melbourne Office, directly. We love shooting weddings, but we also shoot family portrait photography and corporate events and profiles. Our family portrait photographer, Daniel, travels all over Melbourne providing Portrait Photography. We also provide a fantastic range of artwork such as canvas, acrylics, albums and prints for the discerning customer. Feel free to enquire about our Family & Children Photography packages in Melbourne here. However it doesn’t stop there, we are always up for a challenge so all you have to do is ask. We’ve had a few surprise engagement proposals where our clients have asked us to be incognito mood. It was super fun going into sleuth mood to capture the moment! Feel free to enquire more about Couple's & Engagement Photography in Melbourne here. 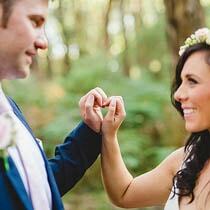 Your memories will be forever captured in time by our Melbourne Photographer. We hope you like what you see!